Thank you for the discussion about Northport. Moving on toward Patchogue I remember as a kid in the 1950s that much of the Patchogue battery trolley trackage was still visible in the concrete pavement on Ocean Ave and on Main St. Subsequent re-pavings obliterated this. The line was planned to go to Port Jefferson, but this did not occur. The line was abandoned around 1919. 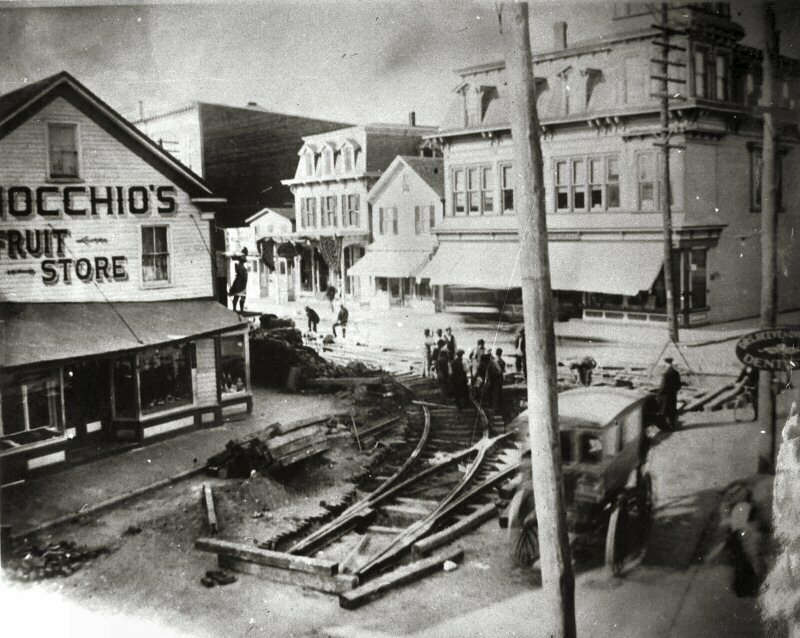 I also remember that the was a very short stretch of trackage in the downtown area of Port Jefferson in the street (never used for sure). Anybody else know about that? http://www.greaterpatchoguehistoricalsociety.com/ If you go their website, you'll see in the banner picture the rail and the switches that were used on the corner of Main St and North/South Ocean avenues. I have a friend that is involved with the society and there is very preliminary talk of a traction layout. But that's about the extent of the discussion that I know of.